We believe in creating unique and memorable experiences for our customers. Need to plan an event, a party or a classroom presentation? Bar/Bat Mitzvah, Wedding, Graduation, Chanukah festival, Purim Fundraiser or a Passover meal? Together we'll create a beautiful event to be enjoyed by your guests. Free party/event planning help. Many party decoration ideas. Wholesale accounts welcome! Contact us today. 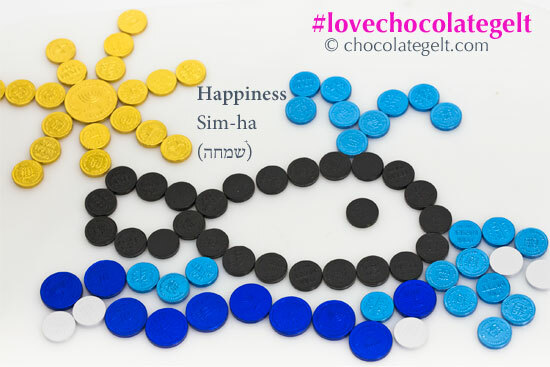 We strive to provide products and service that will make you, your family and friends smile every time you receive a package from Chocolategelt.com. We'll be delighted to serve you! 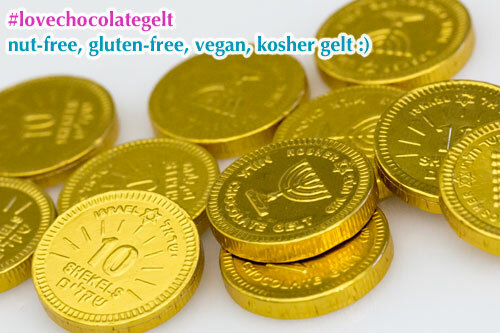 Chocolategelt.com is located in Ronkonkoma, NY (Long Island). We do not have a retail location.